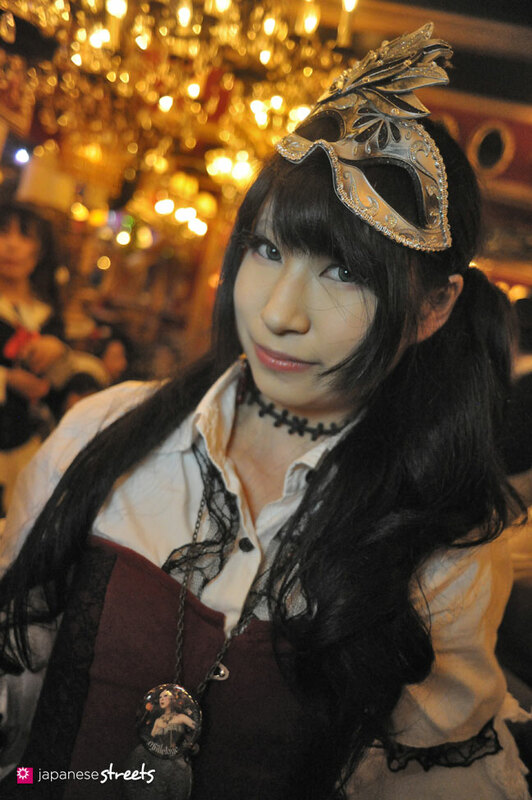 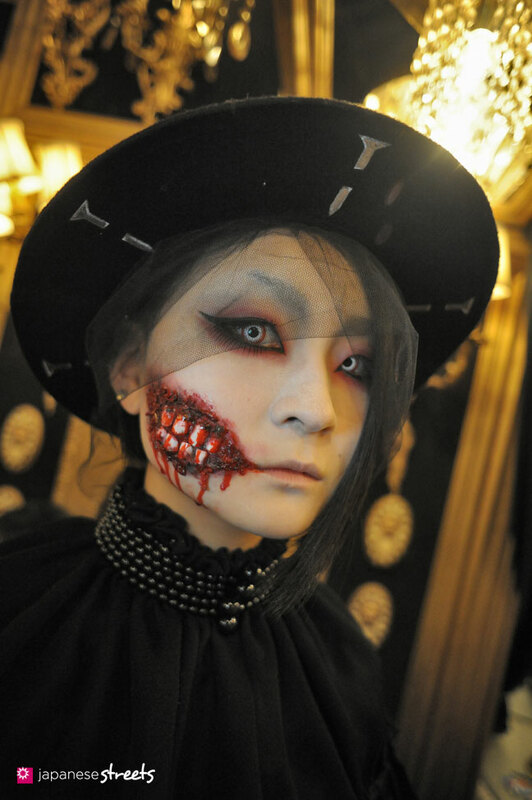 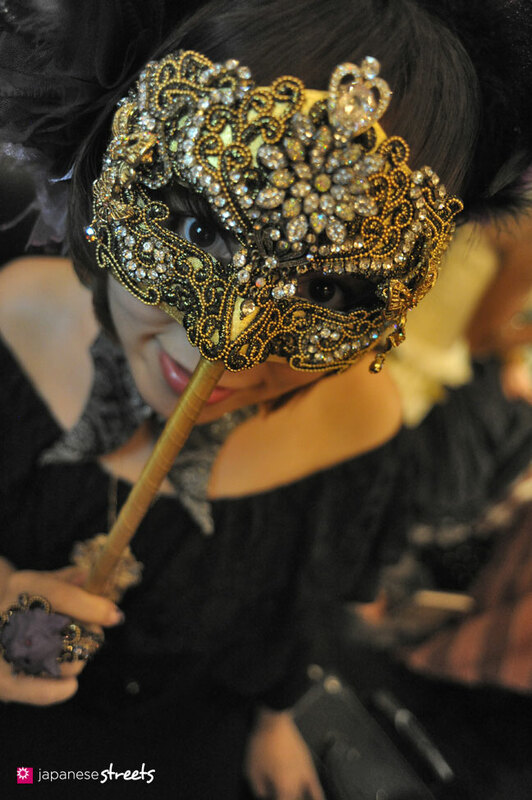 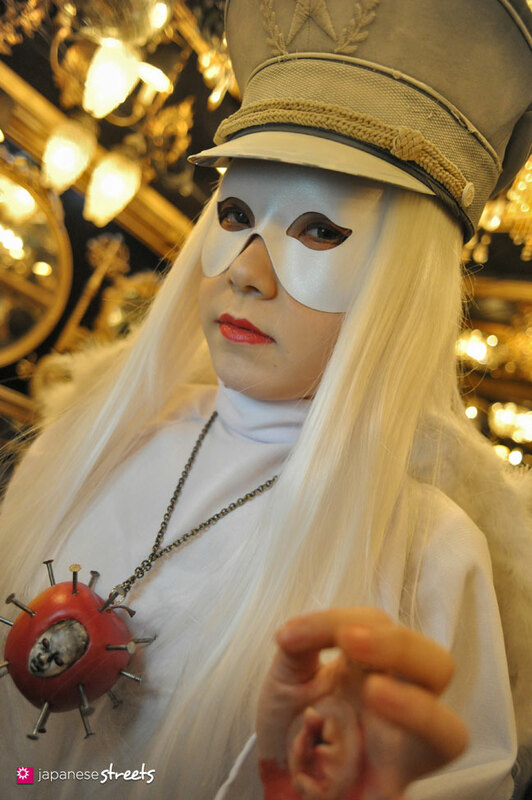 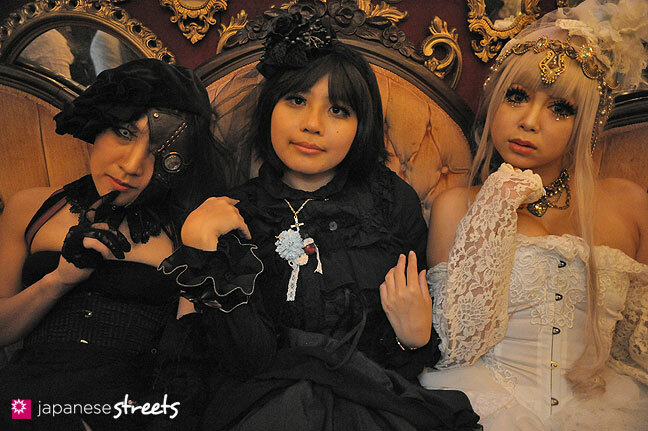 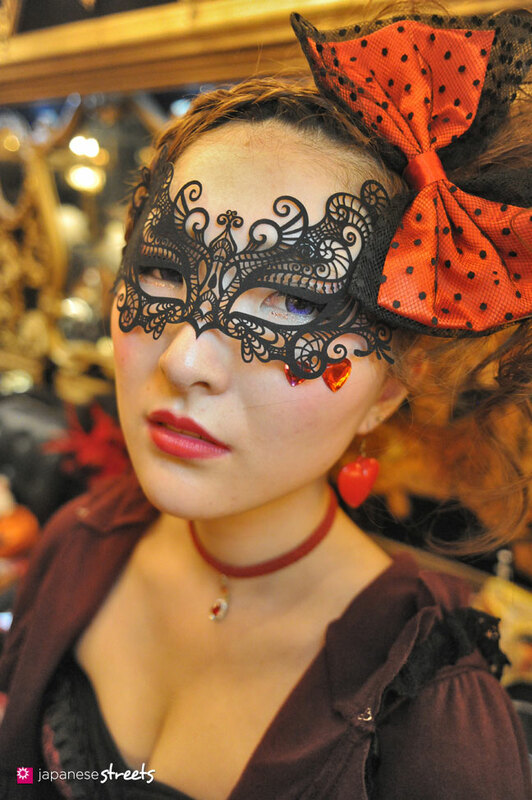 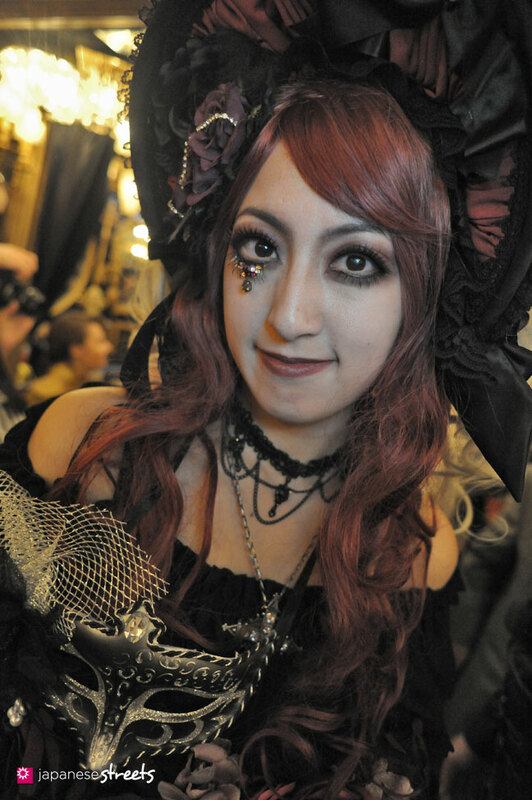 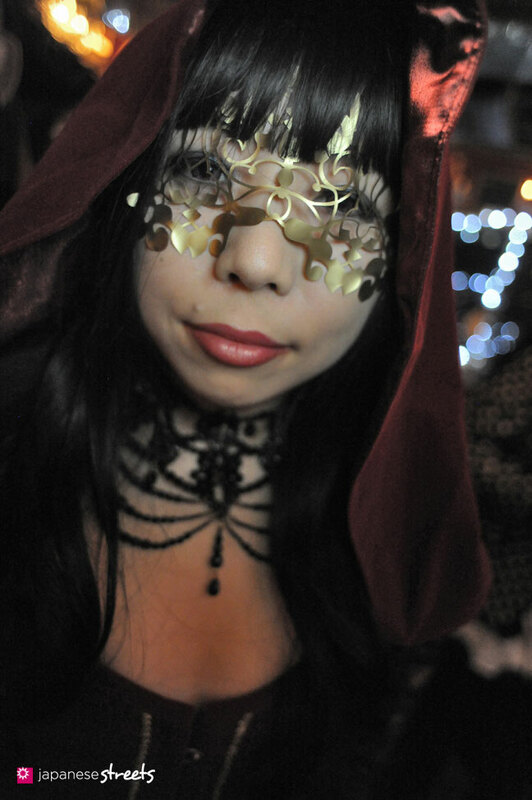 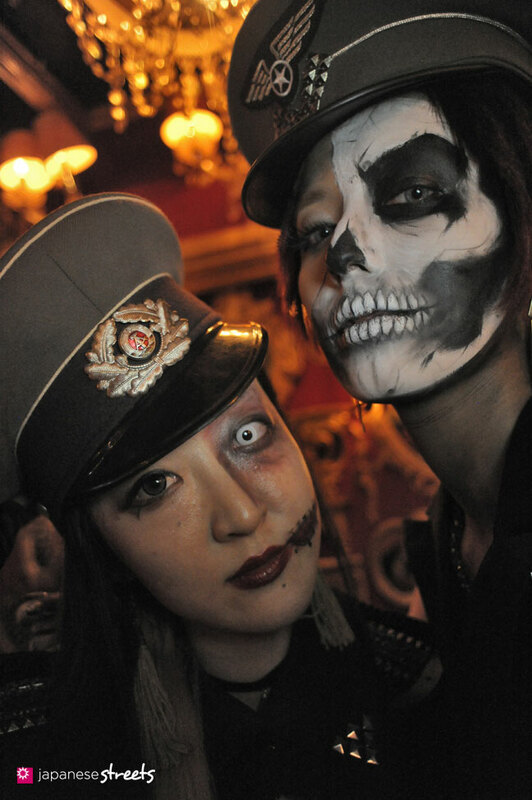 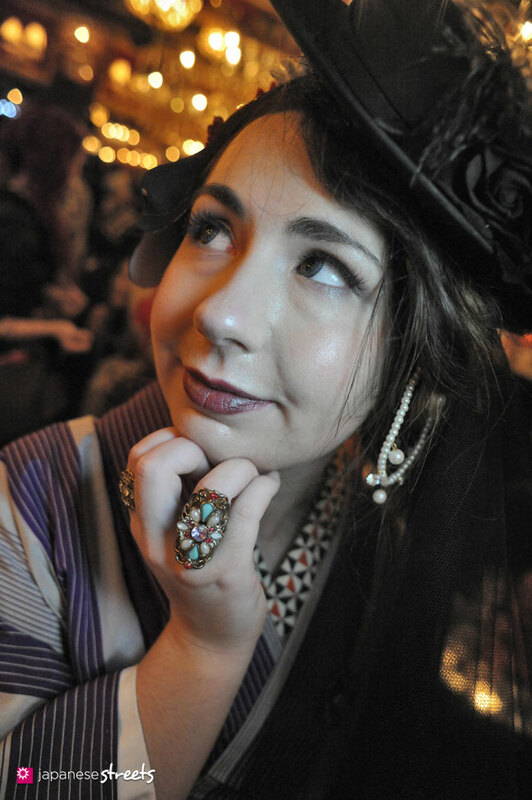 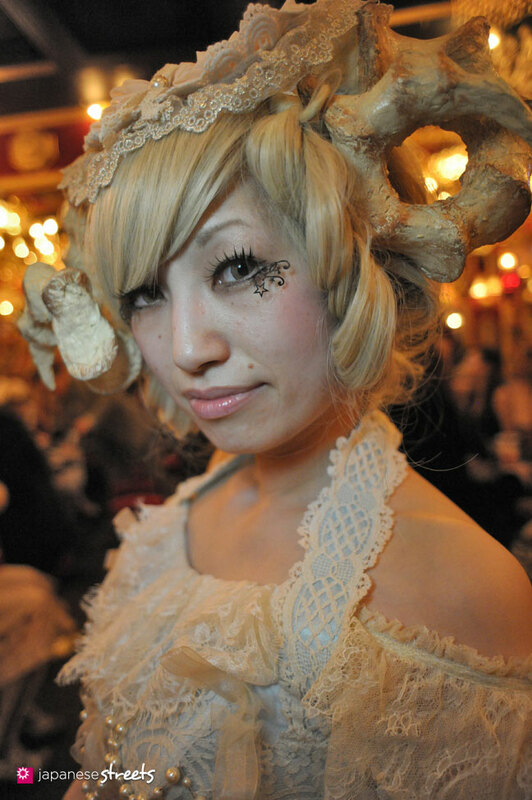 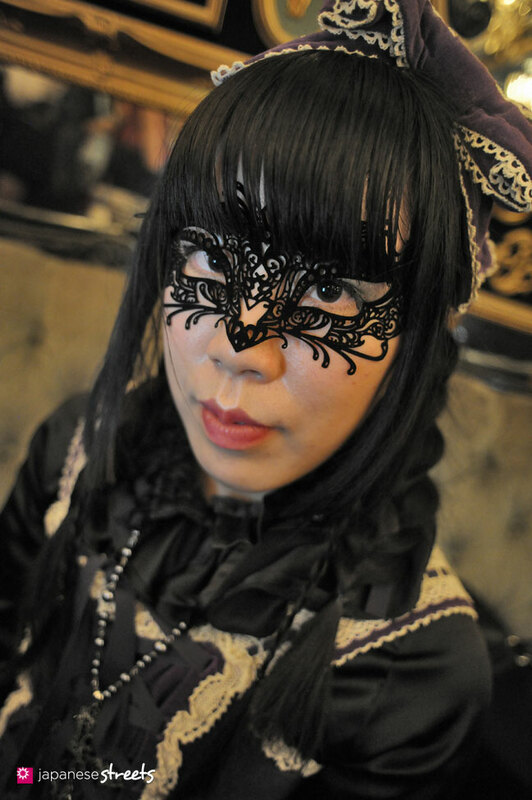 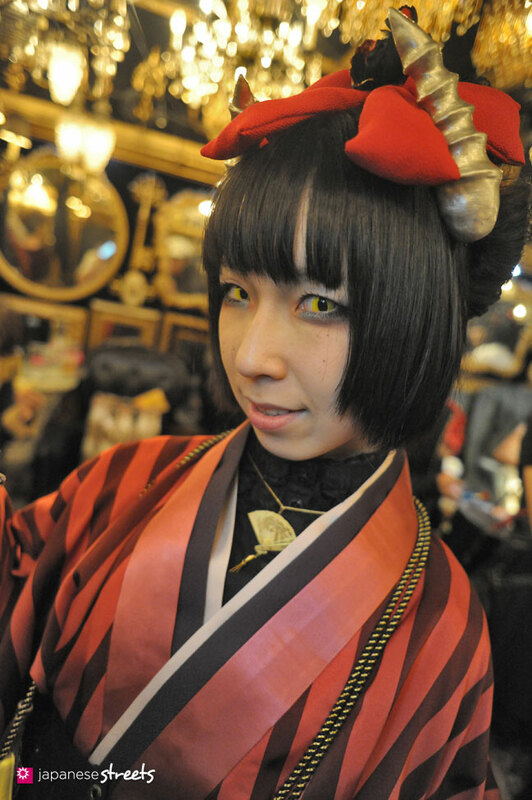 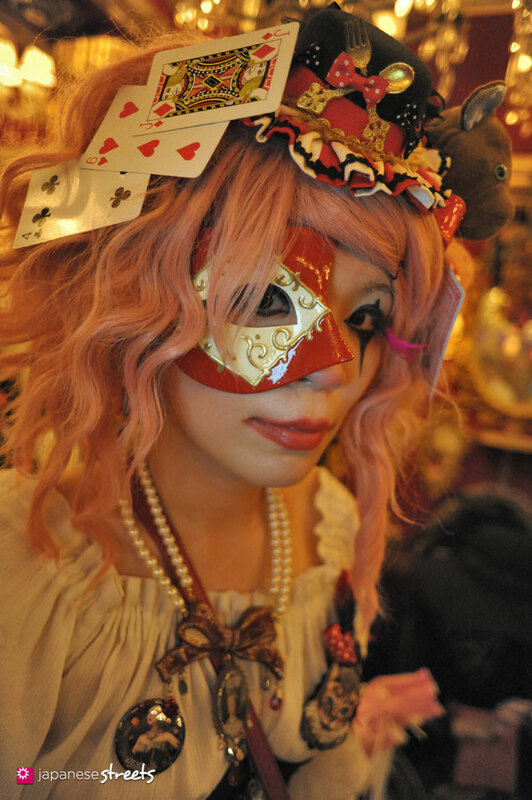 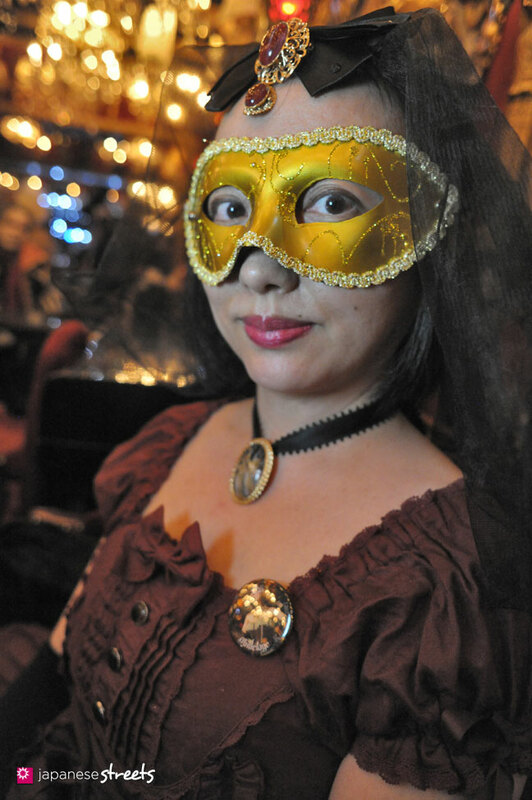 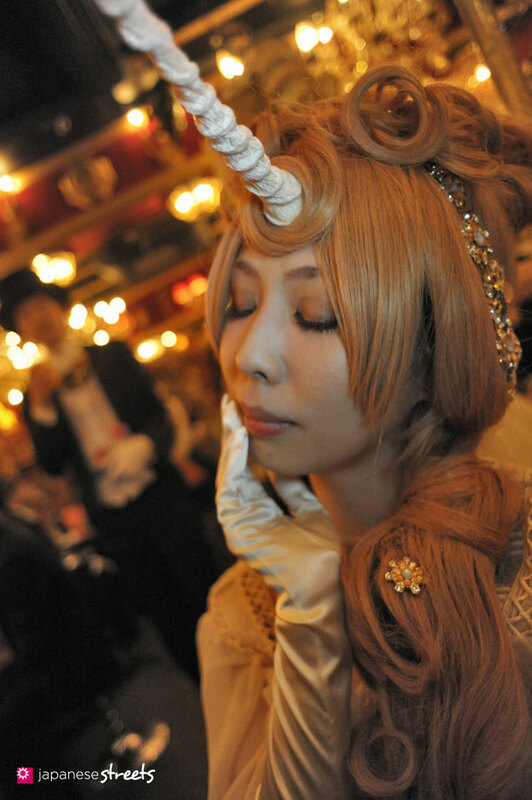 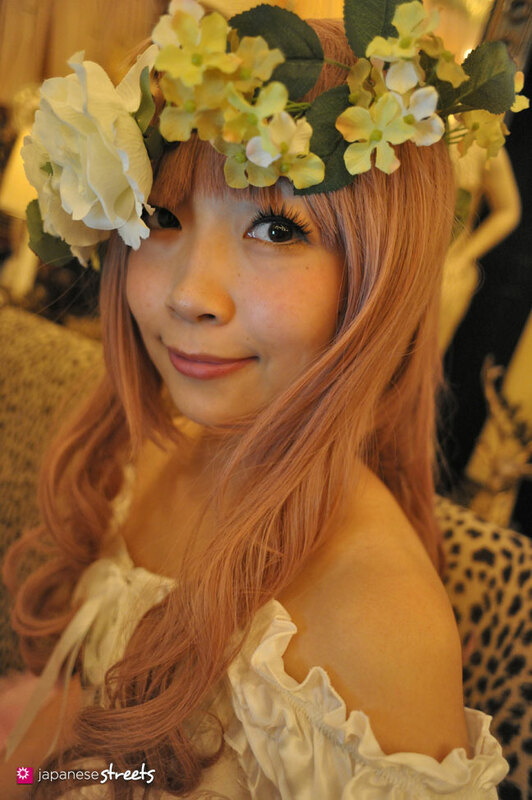 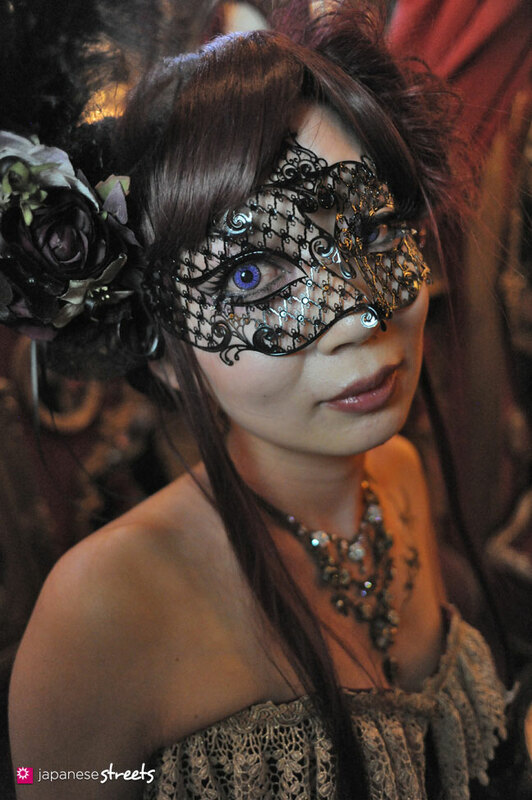 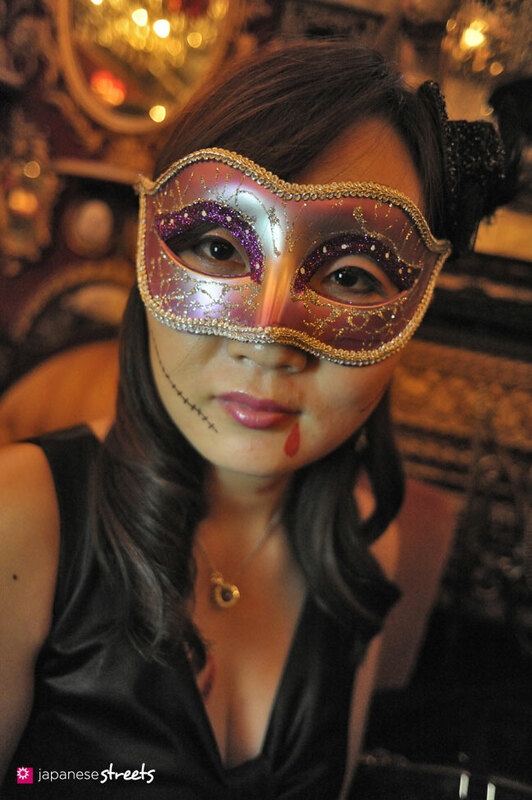 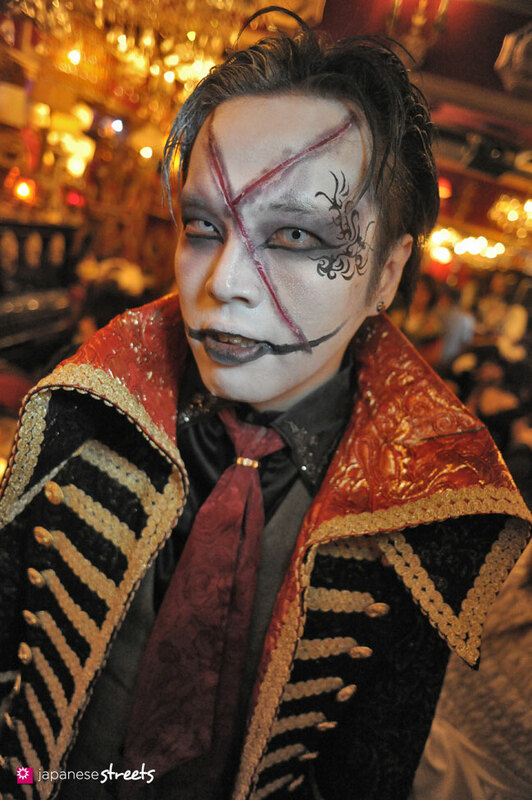 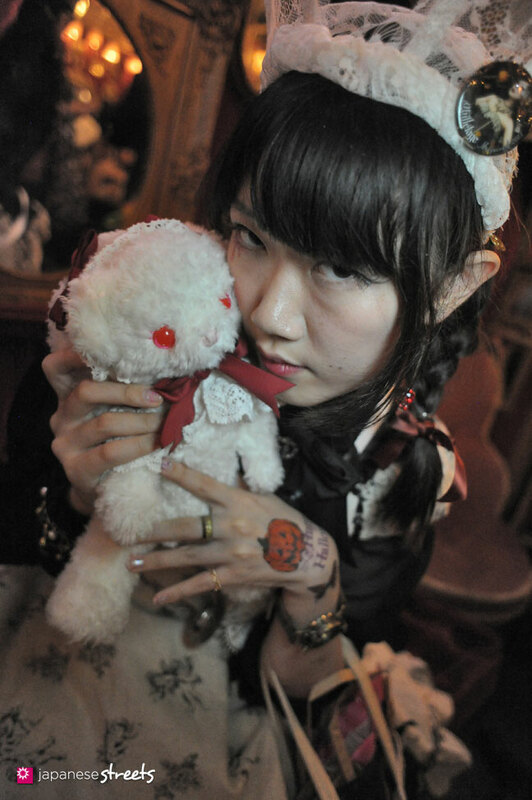 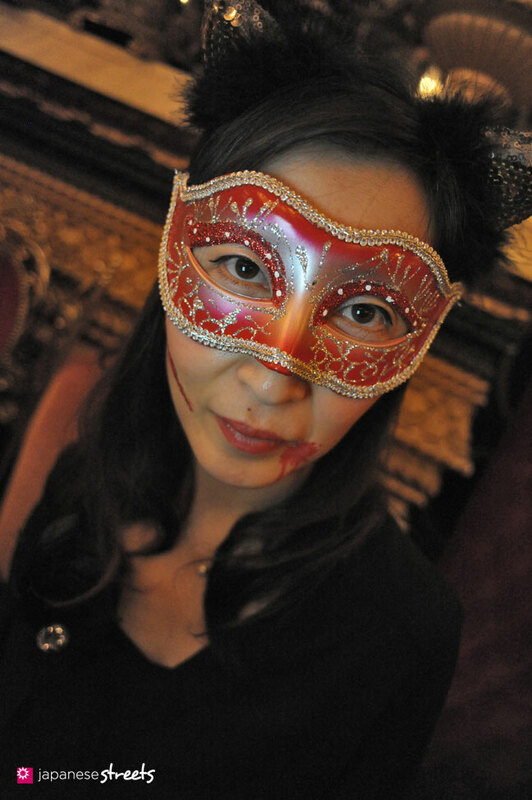 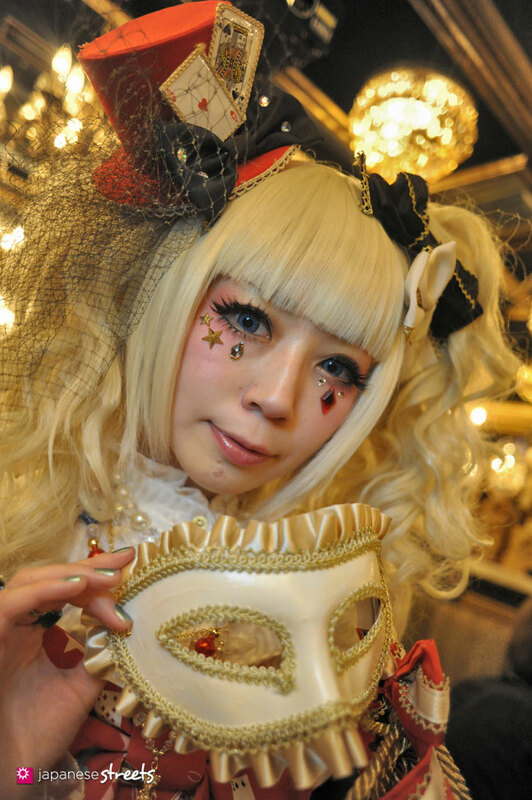 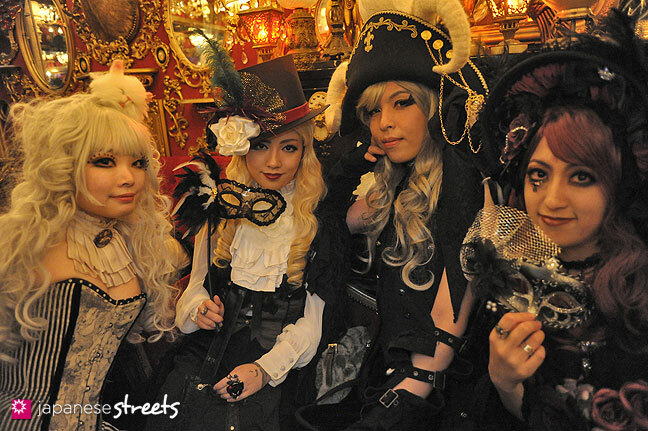 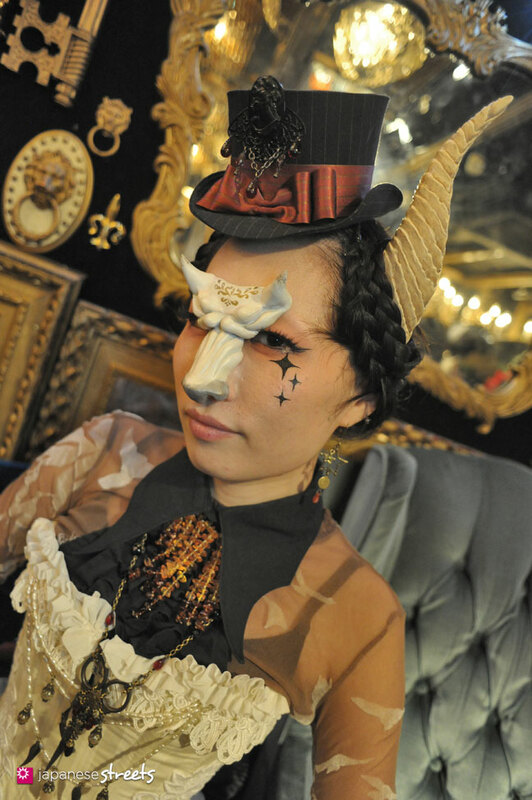 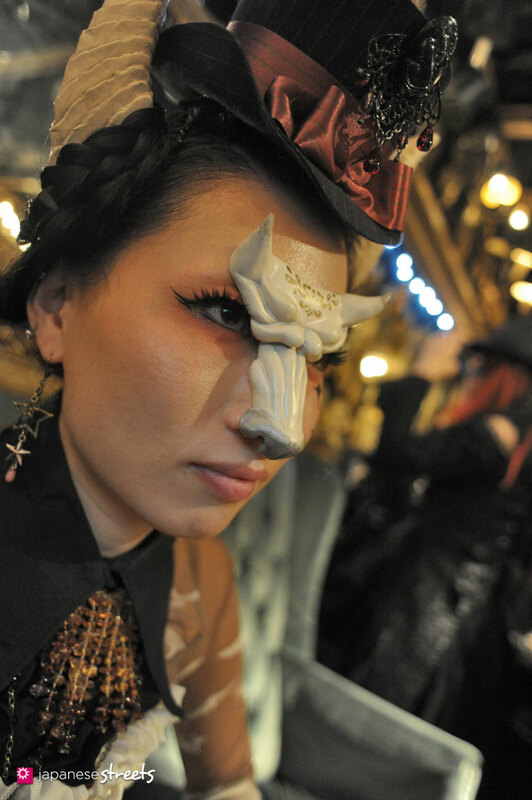 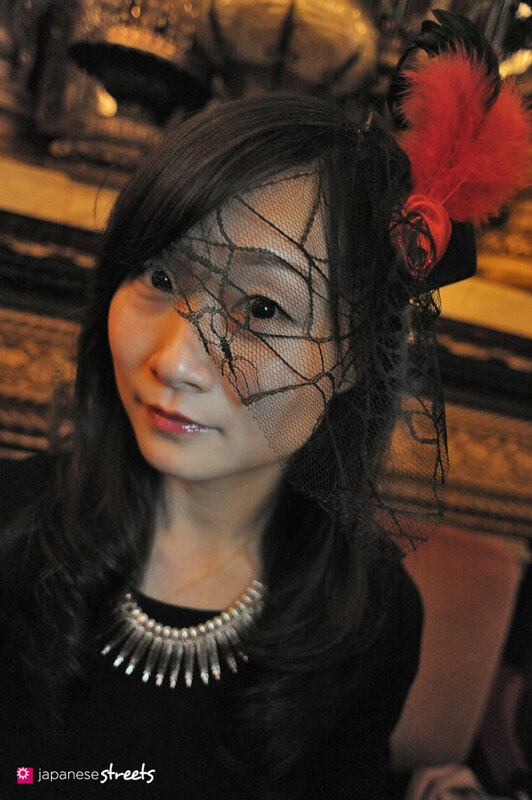 Bambi, owner and designer of Tokyo’s sub-culture corset brand Abilletage, is well-known for her ability to create unique and fantastical events. 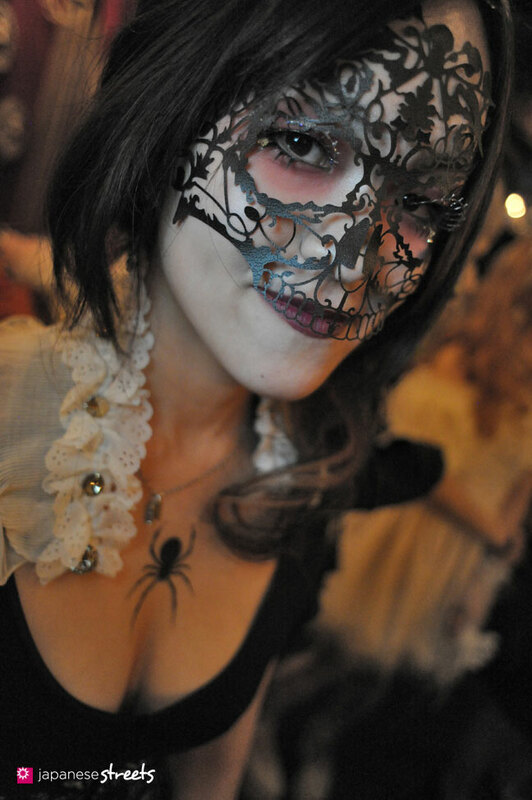 I loved Bambi’s Carnaval du abilletage-Grimm’s Forest some two years ago. 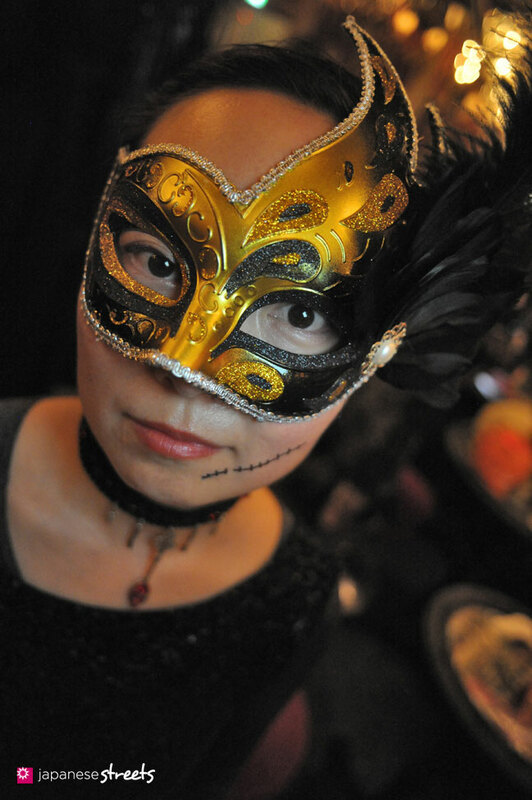 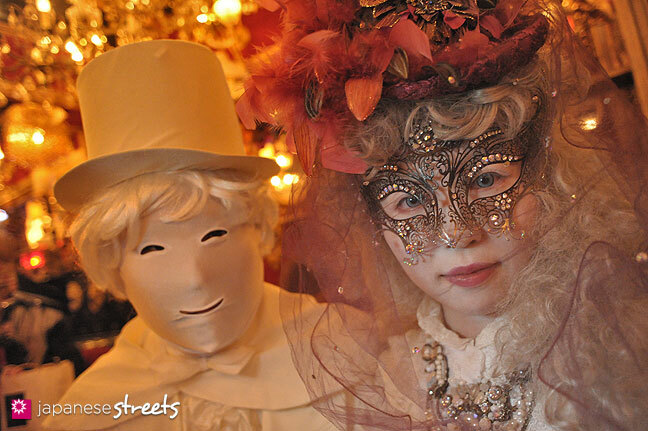 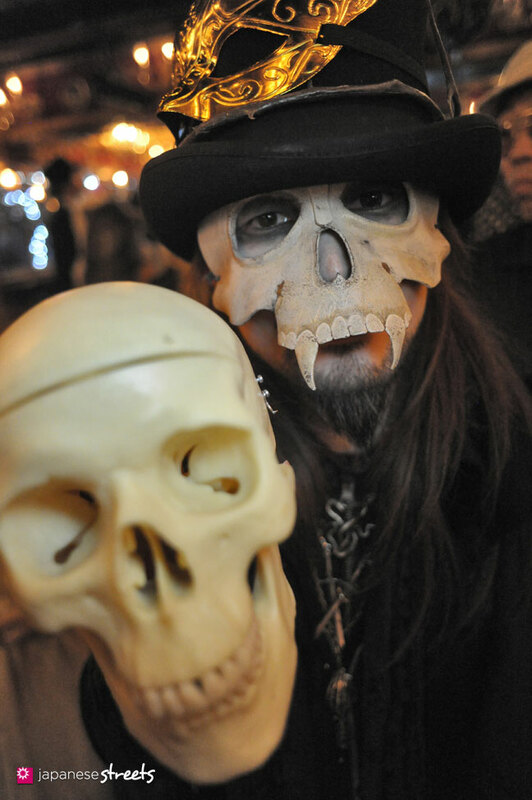 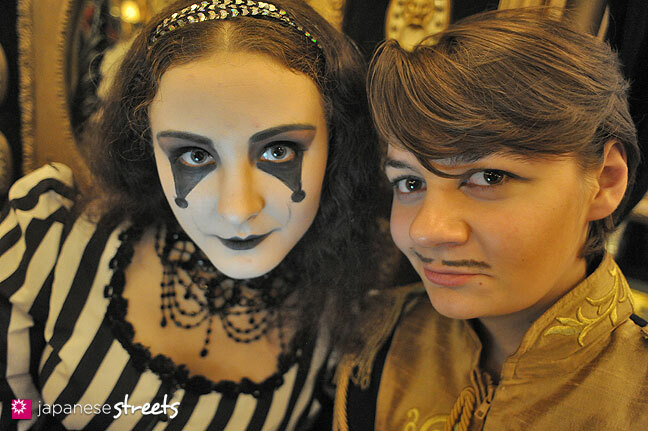 Although far less ambitious, today’s Halloween Masquerade was just as enjoyable and unique. 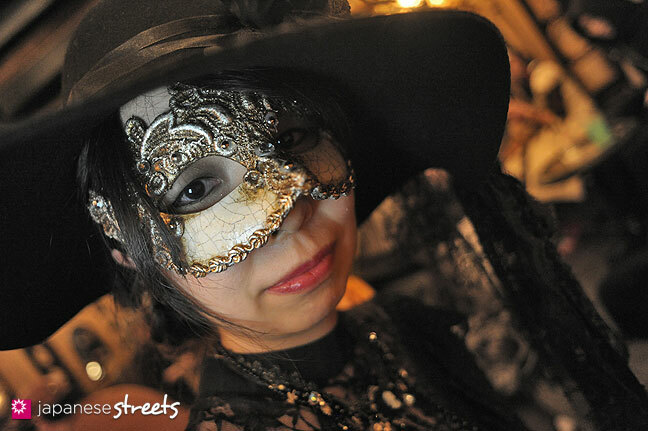 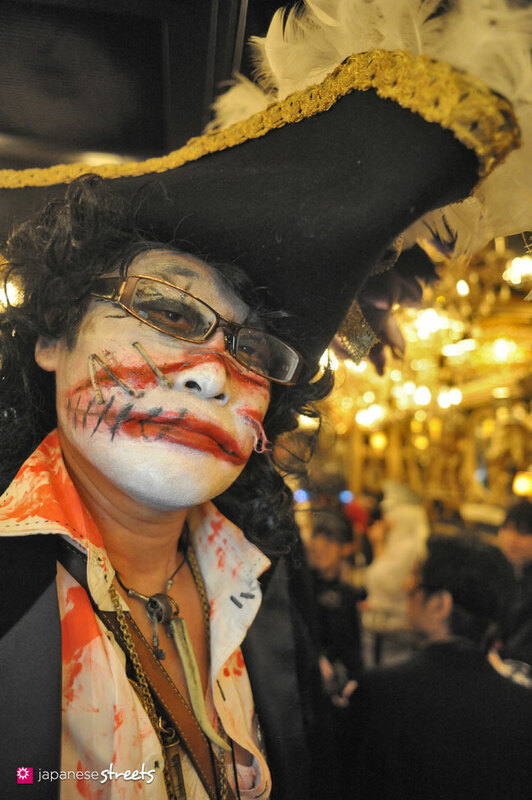 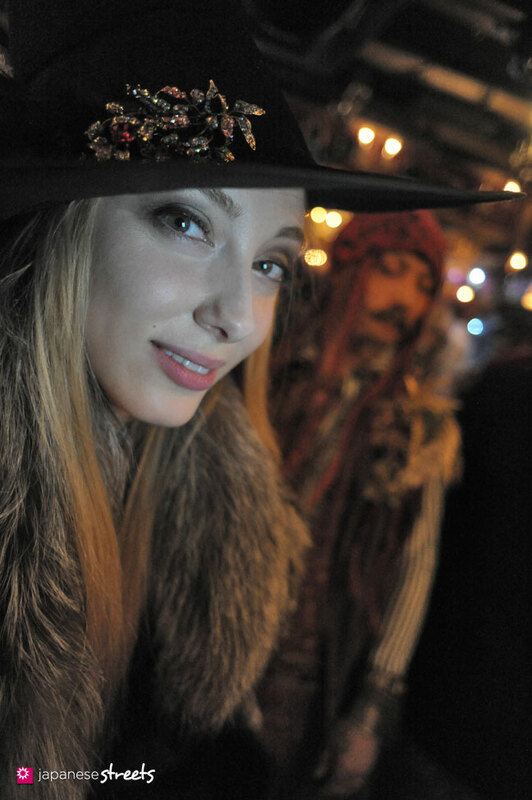 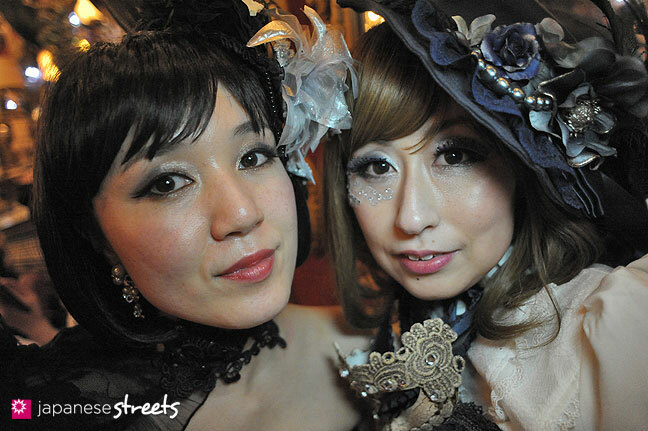 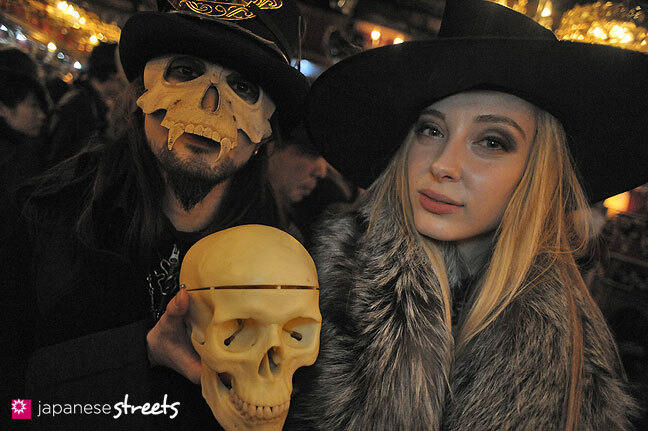 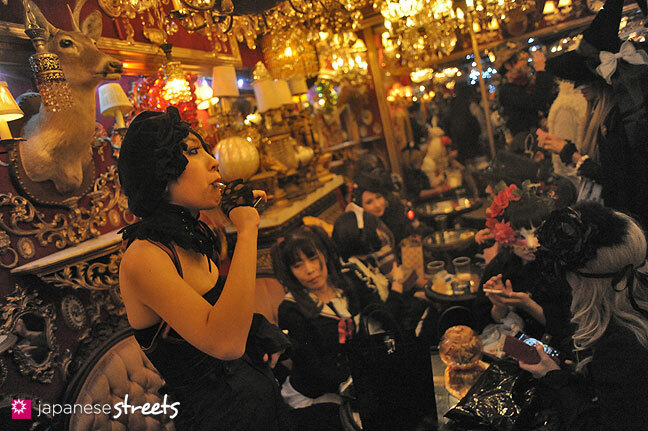 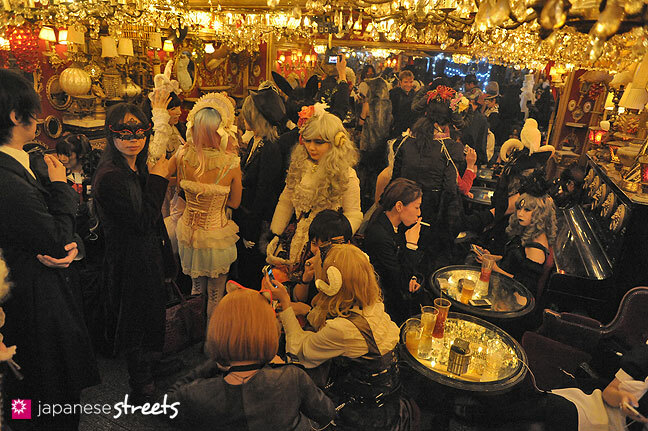 JAPANESE STREETS shot portraits of some of the 200 revelers.